‘La Vie est Belle’ as the French say, or to put it another way – ‘life is beautiful’ ….  Here are The Home Furniture Store, we agree – and we believe your home deserves to be beautiful, too. The Limoges collection by Casamoré combines classic, timeless pieces with beautiful Fleur de Lys detailing to provide furniture that is designed to emulate the elegant French vintage feel. With solid wooden frames, all pieces from the collection are white painted with a slightly distressed ‘shabby chic’ finish to compliment numerous ranges of home décor. The Limoges 5 Drawer Dressing table is the perfect combination of second to none style and modern practicality. The drawers boast ample amount of space to store cosmetics and beauty accessories whilst the frame work is adorned with decorative casing sways. Pair the stunning table with the Limoges Dressing Stool and the Limoges Triple Mirror to create an exquisite centre piece for any bedroom. Also featured within the exclusive range is an impressive 3 drawer entertainment unit that is wonderful for displaying a television as well as storing dvds, cds, and games. In addition, a petite 3 drawer unit with delicate detailing is available that would look simply gorgeous placed either side of a bed, or used for extra storage in a hallway. To explore the whole Limoges collection – click here.